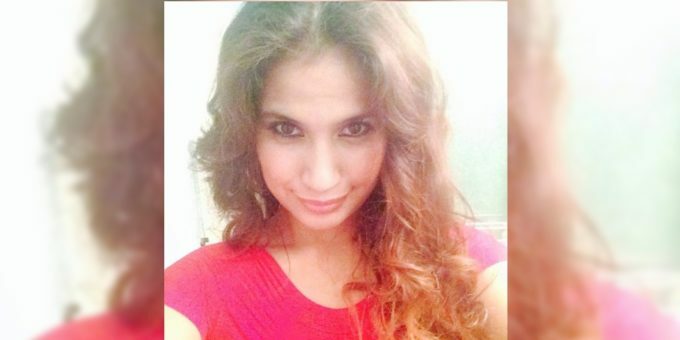 A Merced Woman has been reported missing since April 10th, 2019. The family says she is at-risk and not in the right state of mind and could be a threat to herself. 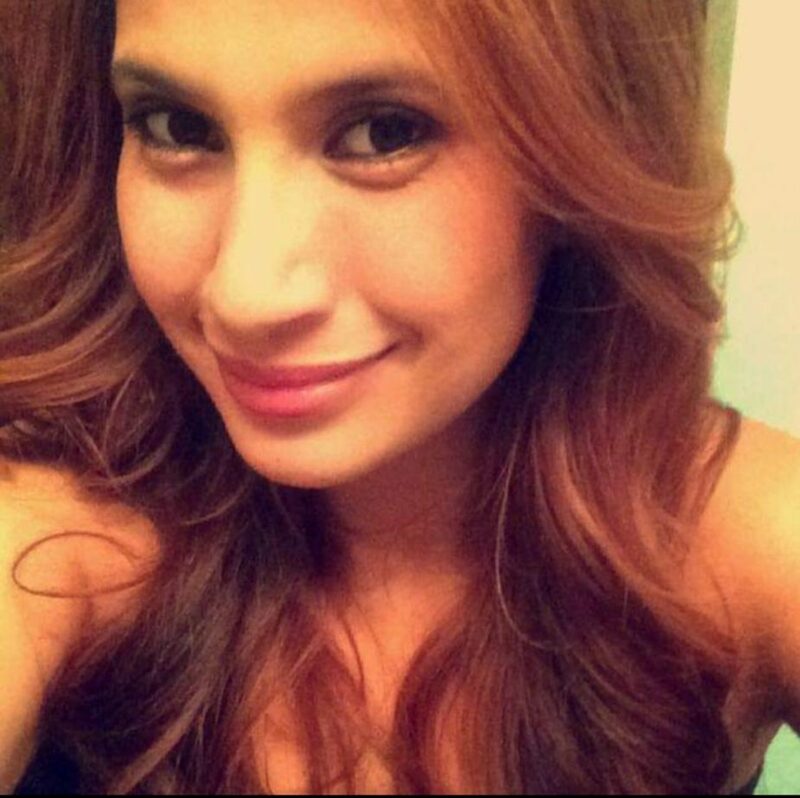 33-year-old Ermelinda Alvarado was last seen in the Merced area but frequents the City of Ceres. Alvarado was last seen driving a red Hyundai Elantra license plate 8AWU939. Ermelinda is 5’4” weighs around 100lbs with shoulder-length hair. The family is extremely worried, any information would help. If you have any information Please contact any of the following numbers from the family. You can also contact the Merced Police Department at (209) 385-8880.